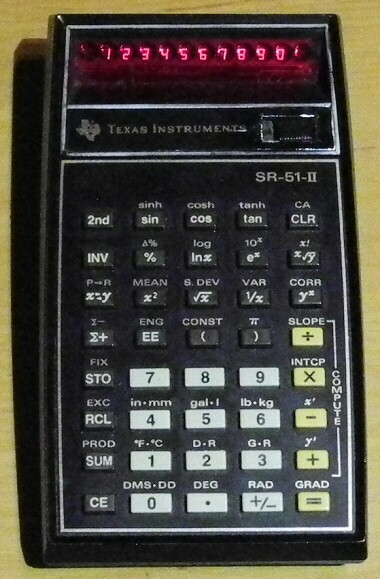 This was a mixture between an older SR-51A and the later TI-55, it's inner electronics is more complex than comparable other TI models of the same decade. My own one is working, but in a less desirable condition, around the power switch, painting is already gone. 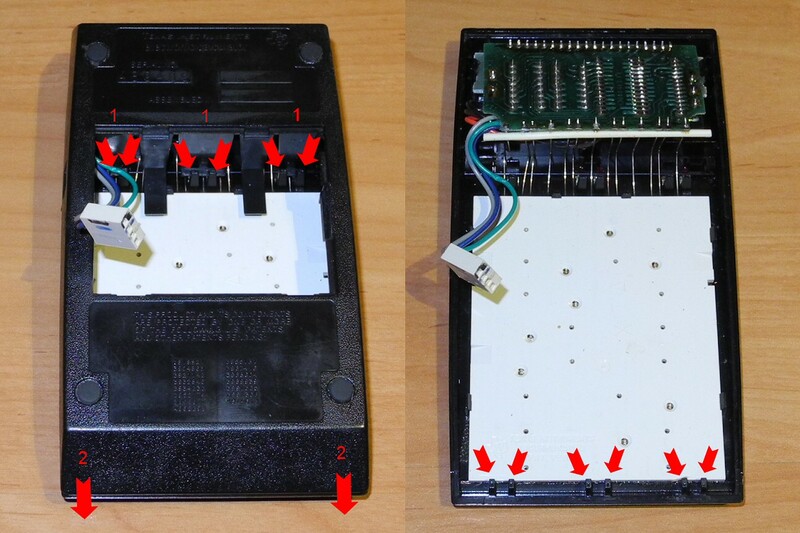 Also, I had to open it because the display was not fitted correctly (see second picture how to open). How to open... somewhat tricky, also because the plastic material is a bit brittle.